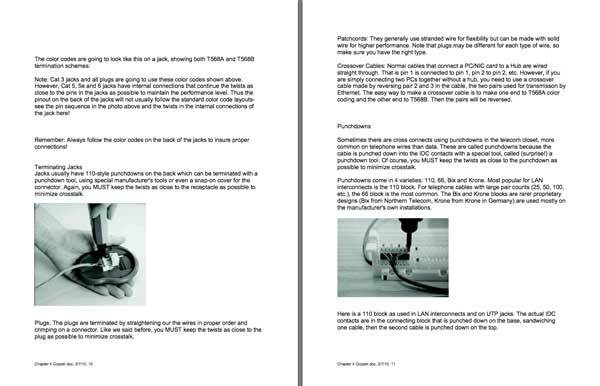 A new textbook for training or studying for FOA CPCT and other certifications, and an up-to-date reference on fiber optic applications for the contractor, installer, designer and user. The FOA has always tried to provide the world with sources of technically correct, unbiased information on communications cabling using both print and electronic media. The FOA Online Reference Guide on the FOA website is probably the largest and most used reference site on fiber optics on the Internet. The FOA Online Reference Guide provides a readily-accessed reference for FOA certifications for those schools using electronic texts. For those who prefer printed materials, we offer this book, a basic reference for premises cabling and a study guide for FOA CPCT certification. Supplementary materials with even more depth on many subjects, of course, will be on the FOA website. The content and organization of this book is different from many premises or structured cabling books. It's not all copper, as many are, but covers copper and fiber cabling and wireless which is now included in virtually every enterprise network. 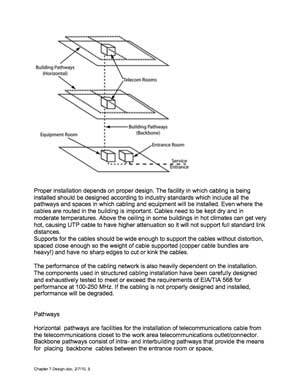 It also covers new network standards and architectures like POLs - passive optical LANs based on FTTH technology. It is much better organized than other books for teaching and for self-study by those wanting to learn the practical applications and installation practices. See the Table of Contents below. 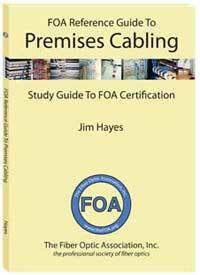 The FOA Reference Guide To Premises Cabling has a companion curriculum available from the FOA for trainers who want an instructor's guide, PowerPoint Slides, Student Lab manuals, etc. Here is more information on FOA Curriculum.